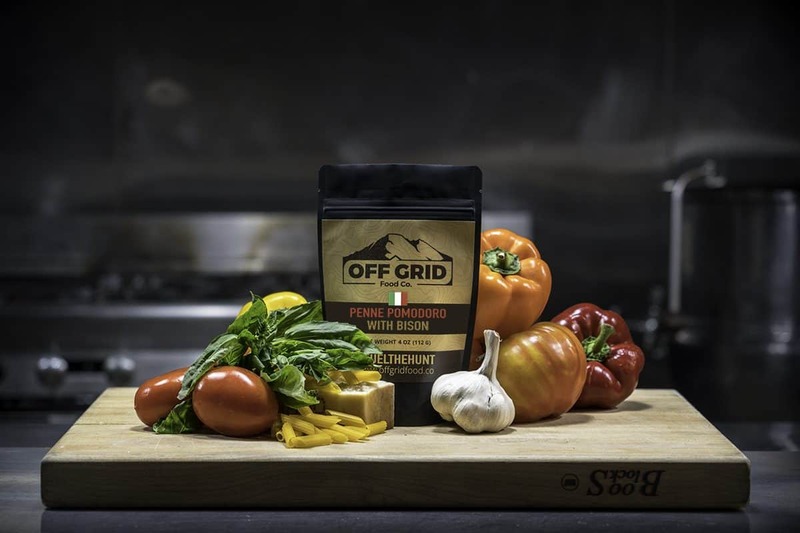 Feast on these delicious, brand new meals by Off Grid Food Co.! 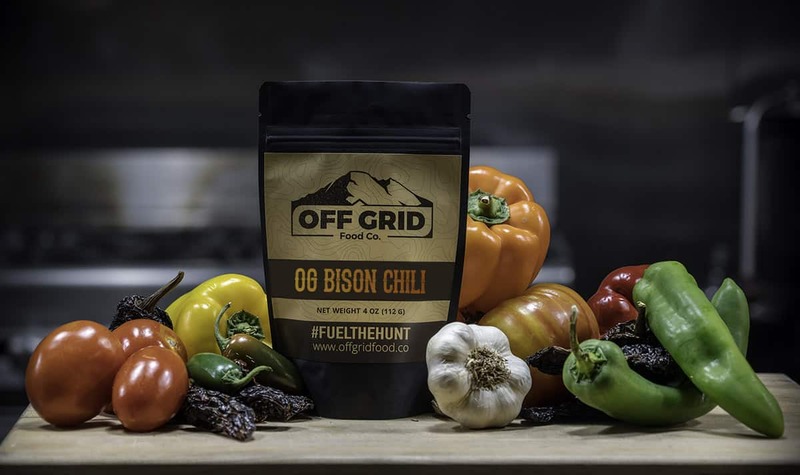 Our classic chili with ground bison, pinto beans, roasted poblanos, and bell peppers, slowly stewed and mildly spiced with ancho chili, and cumin. 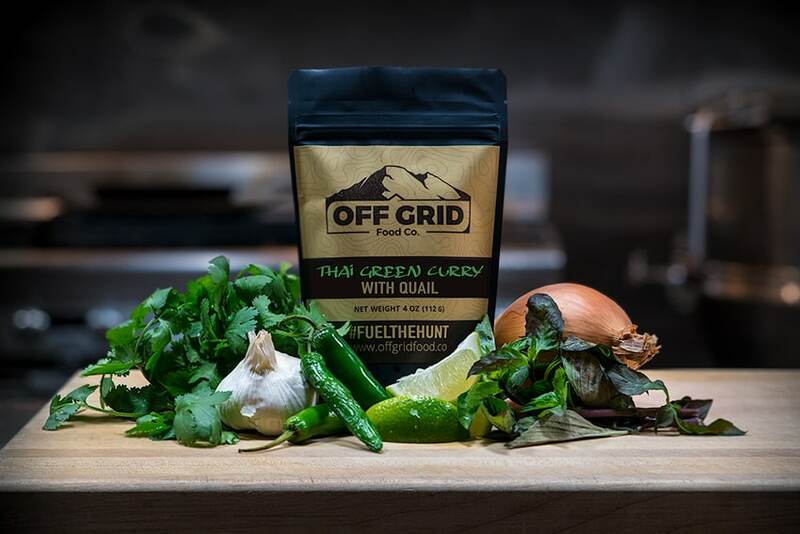 Fresh vegetables and shredded texas quail are slowly simmered in coconut milk with thai green curry paste, lemongrass, and thai basil on jasmine rice. A rich and mildly spicy stew packed with healthy fats, vegetables and protein. 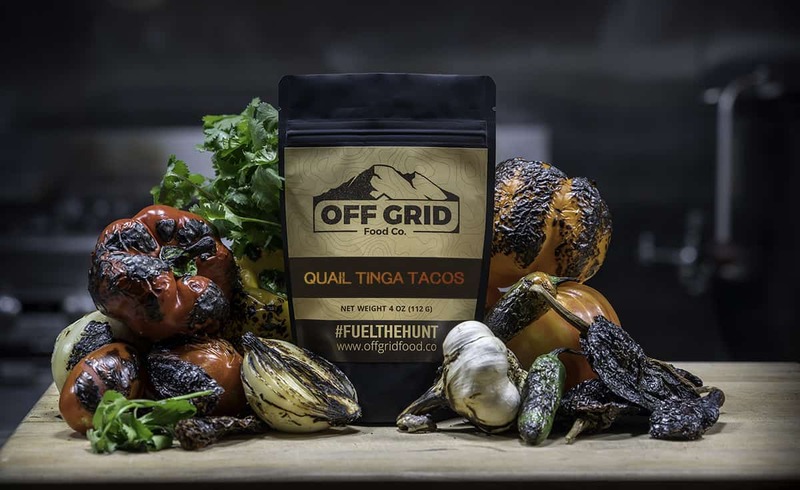 Tortilla friendly, this twisted take on chicken tinga tacos begins with shredded texas quail, a rich, house-made entomada sauce, and is paired with roasted corn, a few pinto beans, cilantro, lime and jasmine rice. We highly recommend tortillas, but they are not necessary. San marzano tomatoes are slow cooked with ground bison onion, garlic, basil and parsley for a vibrant and hearty meat sauce with quinoa and corn penne noodles.